For over 300 years London has been the home of international risk. It is here where investors, with confidence, have taken advantage of a peerless mix of expertise, talent and innovation. Islamic Finance, or Takaful, has its own impressive history. Having been practised for around 1,400 years, but has only recently experienced the surge in growth which has forced us in government and you in industry to stand up and really take notice. Islamic finance markets are projected to post double-digit growth in the coming years, presenting clear and significant opportunities for investment and further expansion. Currently worth $2 trillion in total assets, Sharia-compliant assets currently, even at $2 trillion, make up only 1% of global financial assets. Yet, 25% of the global population is Muslim and it does not take a genius to conclude that this sector has extreme latent potential. Indeed, the sector is forecast to grow by almost 20% next year. Turning to London, in my view it is the pre-eminent location to build expertise in Islamic financial services and be a foundation for growth for the global Takaful market. That is why the launch of the Islamic Insurance Association of London in 2015 is so important and timely. Their work illustrates that this city is leading rather than following: reinforcing the UK is the Western hub of Islamic finance through innovation and industry. Whilst London leads the way in Europe in the provision of Islamic financial services, we now have an opportunity to be at the vanguard of insurance provision too. We are already home to strong bedrock of Islamic financial services expertise. We have over 20 international banks offering specific Islamic finance - nearly double the number located in the US - and we are far ahead of other Western countries. These institutions themselves are supported by the largest legal services market in Europe, with over 20 law firms, with offices in the UK, supplying legal services tailored to Islamic finance for global and domestic markets. In 2013, we hosted the World Islamic Economic Forum - the first non-Islamic city to do so – and in the realm of consumer products, there are now over 100,000 Islamic finance customers in the UK, benefiting from Sharia-compliant current accounts, home finance and savings. 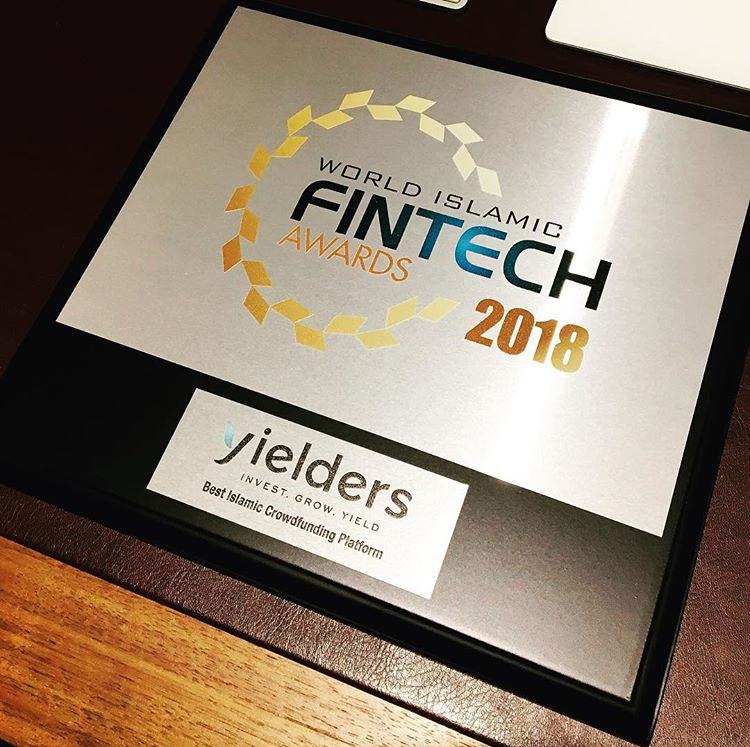 The FCA recently authorised the first Sharia compliant FinTech company – property investment firm Yielders. And more are set to follow. London’s sky-line is awash with projects only have made possible with Islamic finance. 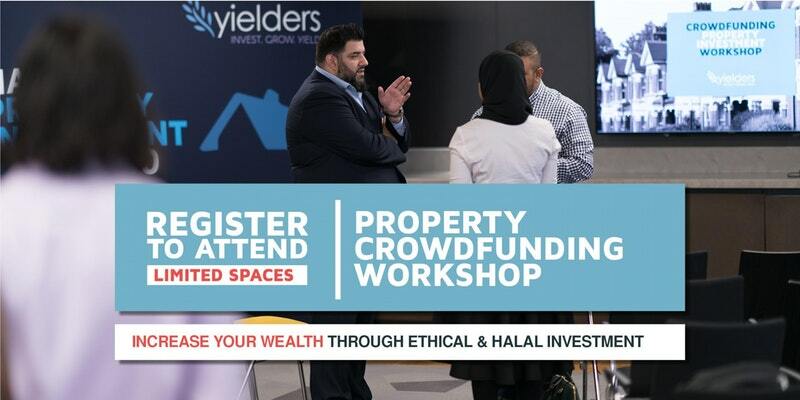 The iconic Shard, the Olympic Village and the £400 million Malaysian investment into Battersea Power Station are just some of the examples of London’s gravitational power when it comes to Islamic investment. We’re already building a reciprocal foothold in the Takaful market, assuming a role as a leading provider of Islamic insurance. The globalisation of the Takaful industry has only emerged over the past 25 years. But even with its infancy comes opportunity. The market has already recorded double-digit growth in recent years, with premiums averaging 14% per year growth between 2012 and 2014. So far, Whitehall has organised 4 global Islamic Finance and Investment Group meetings, the second of which was co-hosted by Bank Negara Malaysia in Kuala Lumpur. These meetings work to identify the key global opportunities but also the barriers facing Islamic finance, and aiming to harness the expertise of the attending foreign ministers, CEOs and central bank governors, to help build an Islamic financial market that supports growth and prosperity. We are also levelling the regulatory playing field. London is one of the few jurisdictions in the world where Sharia-compliant financial firms and products are covered by a single, secular regulatory framework. This development is crucial, because it means everyone in the market is held to one consistent standard, giving all customers the same protections and the same safeguards. As a minister at the Department for International Trade, I will use the full force of my department, and indeed government, to ensure the UK remains one of the most open jurisdictions for Sharia-compliant investments in the world. Global investment continues to flow to the UK because of our strong economic fundamentals, our openness, our expertise, our innovation and our hard work. We have world class universities and institutions; 22 of our universities have specialist modules focusing on Islamic finance and that’s helping us to continue to feed our workforce to keep our economy dynamic and innovative. For the first time in decades, we now have a dedicated department for international trade to ensure our key sectors, such as financial services, are given the support they need to thrive on the world stage. The UK has the second largest trade surplus in financial services and we will look to see that grow as we strengthen relations with other countries. We will not be turning our backs on Europe. We want to continue to have the closest possible barrier and tariff free access to the European market, whilst offering the same access to the UK market for firms across the EU 27. It is in no-one’s interests to create disruption to trade, with barriers erected where none now exist, therefore our ability to collaborate will be key. We are starting from a unique position of regulatory alignment and our future relationship with the EU, I hope will reflect this. This means we are in a strong place to achieve an agreement with Europe: igniting a new relationship at a point when we have shared the same rules for so long and had huge economic integration. Of course with every challenge and with every change there is opportunity. 90% of future global growth is projected to occur beyond the borders of Europe, we need to continue to look overseas beyond the EU too. This is why I am confident that London will remain the premier financial centre of the world, with the financial services sector continuing to drive forward our economy. There is no better place outside of the Muslim world, to access Islamic finance and insurance. The level of our support, government and industry support, for this burgeoning sector exceeds the comparisons elsewhere. We have in place an incredibly strong foundation, boasting expertise, experience and innovation in Islamic Finance.